Sri Venkateshwara Residency is located in a tranquil locale, 3 km away from Medikeri town. Sri Venkateshwara Residency is a popular budget property, enjoying a serene, scenic location, 3 km away from Medikeri. 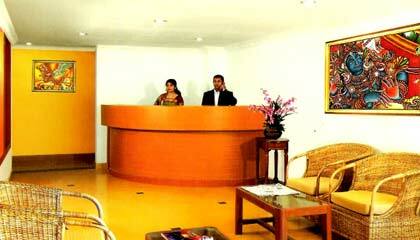 The hotel has a prominent architecture that is well complemented by simple, yet appealing interior decor. With the aim of forwarding a memorable stay experience, the hotel caters its guests with warm hospitality and friendly nature. Its comfy accommodation units wrapped with elegant furnishings and contemporary facilities make sure of maximum comfort and privacy to both business and leisure travelers. The guest can satiate their taste buds by trying out an array of international, Indian and regional delicacies served at its multi-cuisine eatery. 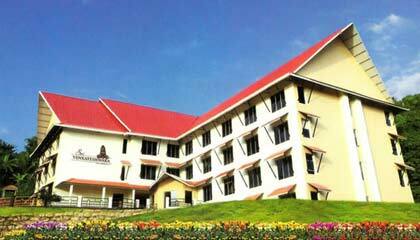 In brief, Sri Venkateshwara Residency is an appropriate place to stay and enjoy a relaxed vacation in Coorg. 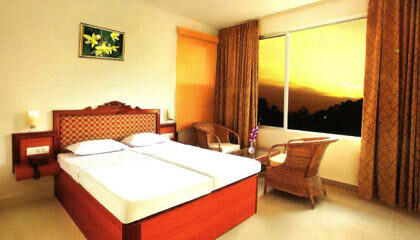 The hotel consists of 56 well-furnished, comfortable guest rooms. 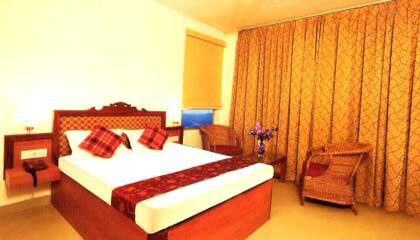 The rooms are designed with graceful interior decor and are filled up with modern amenities and conveniences. 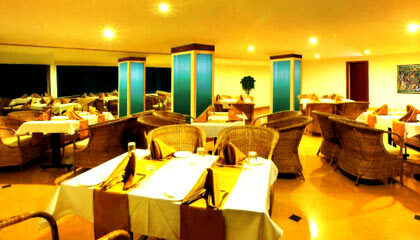 The Restaurant: A multi-cuisine restaurant that serves scrumptious food in a chic ambiance.